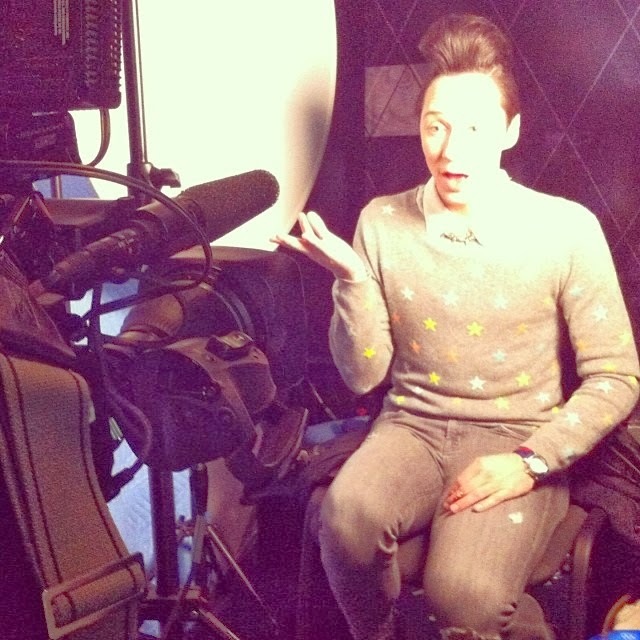 Binky's Johnny Weir Blog Archive: Let the Games Begin! 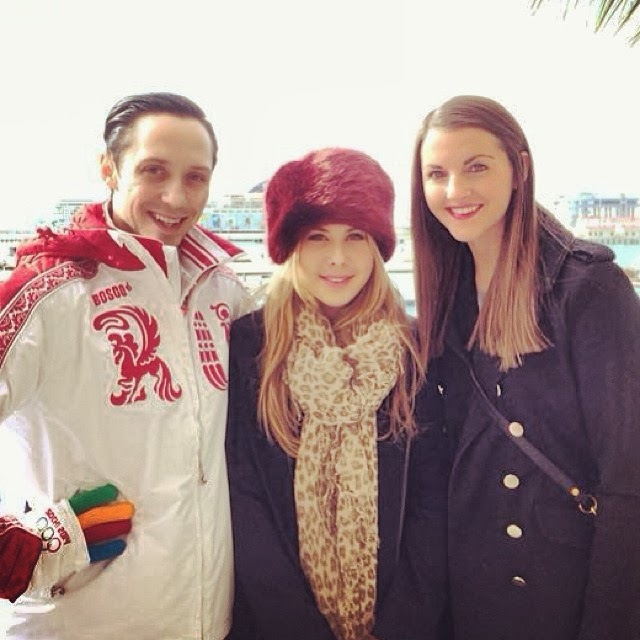 Tanith Belbin, reunited in Sochi! Photobomber is NBC commentator Sandra Bezic. NBC’s Olympic Zone from Sochi. 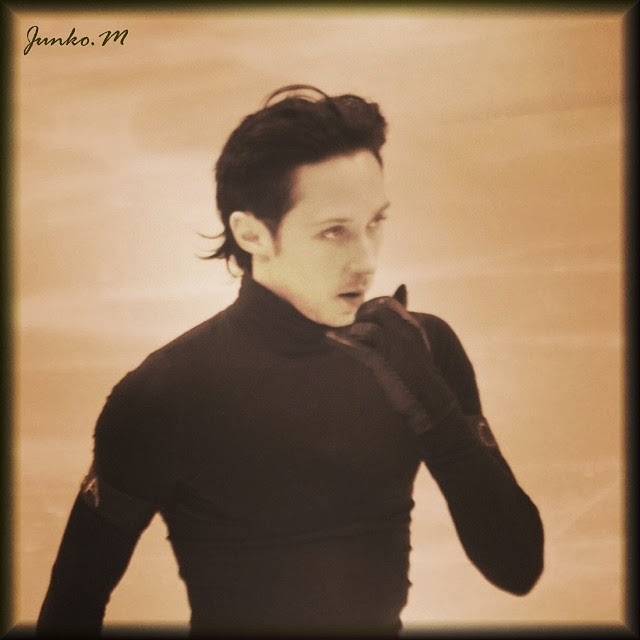 At last: Johnny’s 4CC commentary! Ladies’ here, men’s here. Enjoy! but not live til Saturday. Get ready! schedule here, and check your local listings. posted on Johnny’s official website! 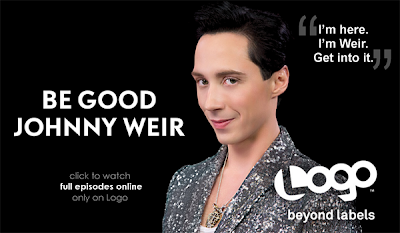 Dear NBC: It would be so much simpler if you just had a menu item on your website labeled “JOHNNY WEIR FANS CLICK HERE” that would take us to some kind of 24-hour webcam/livestream of all Johnny, all the time, including his commentary—preferably not confined only to skating. As noted in the graphic, the men’s and pairs’ SPs are being livestreamed on NBCOlympics.com ONLY. They will NOT be carried live on NBC or NBC Sports Network. 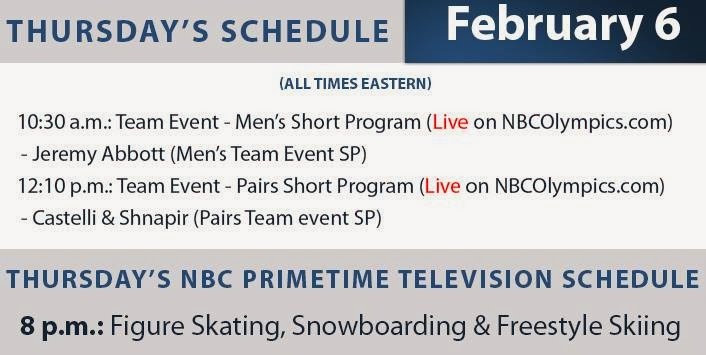 The first live coverage on TV is scheduled for this Saturday, 9:30 am EST, with the Team Event short dance, for which Johnny and Tara are expected to provide commentary. You can check the Olympic TV coverage for your area and cable provider here. The NBC Olympics figure skating info page is here. 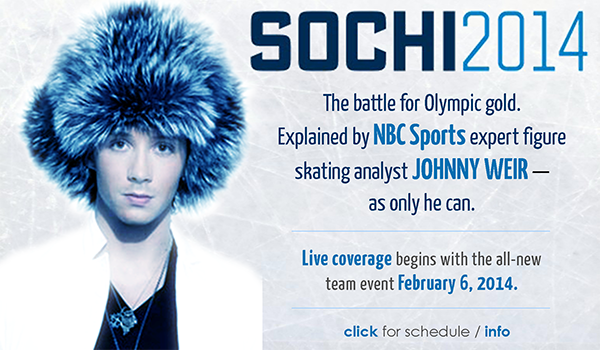 The NBC livestream is here. UPDATE: Team event livestream here! 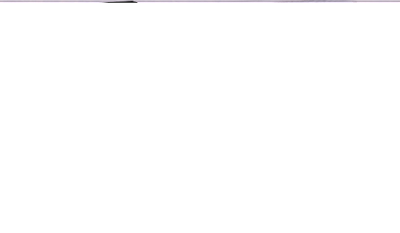 Instructions for watching the NBC livestream are here. tl;dr: Basically you have to be a cable subscriber in order to unlock the livestream. OK then. of Oly figure skating coverage and broadcast times here. for all their behind-the-scenes tidbits! 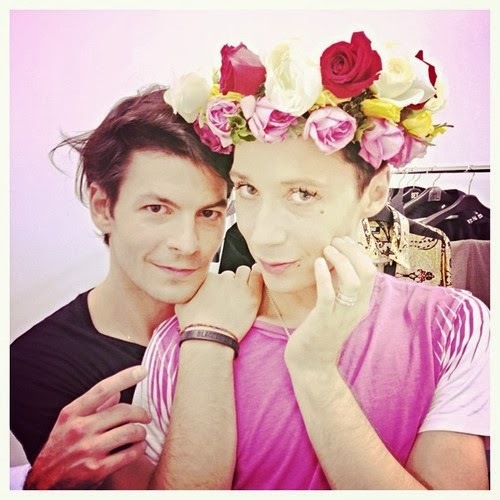 Tatiana Anatolievna Tarasova and @konechnovasya! @plushenkoofficial after his practice and wish him luck. 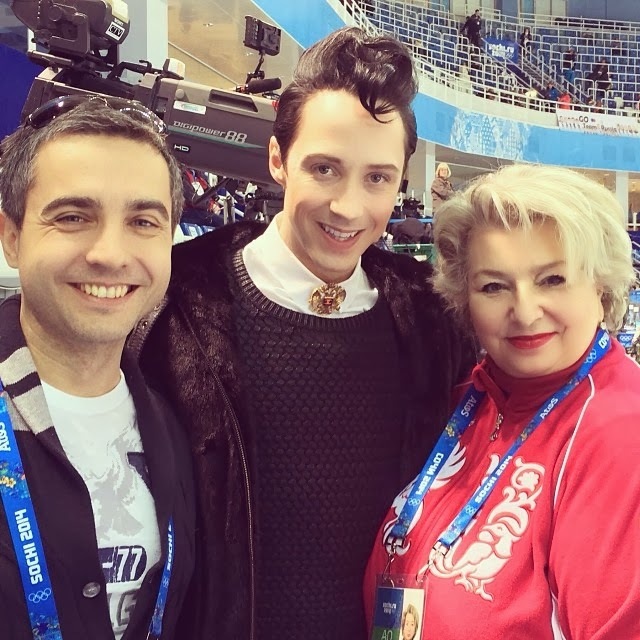 (1) Excellent new interview from NJ.com: Sochi Olympics: Johnny Weir Plans to Make a Statement Against Russia’s Anti-Gay Law by Being Himself. So no, Weir is not going to dial back who he is just because the Olympics are in Russia, a country that has timed its disgusting attack on gay rights to coincide with its moment in the international spotlight. 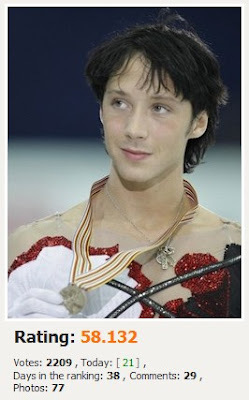 He is going to be the same figure skater who named his sequined red glove Camille – “two Ls!” – and blamed it for his poor performances. He is going to be the same person who matched his flamboyant routines with some of the most outrageous quotes in Olympic history. Or will people recognize that the right not to speak is just as important a foundation of this country? 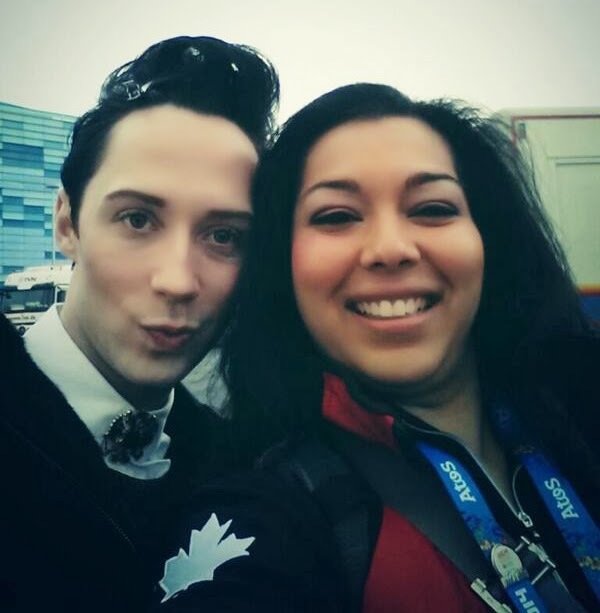 Because Johnny being Johnny already is a pretty good statement for the gay community. 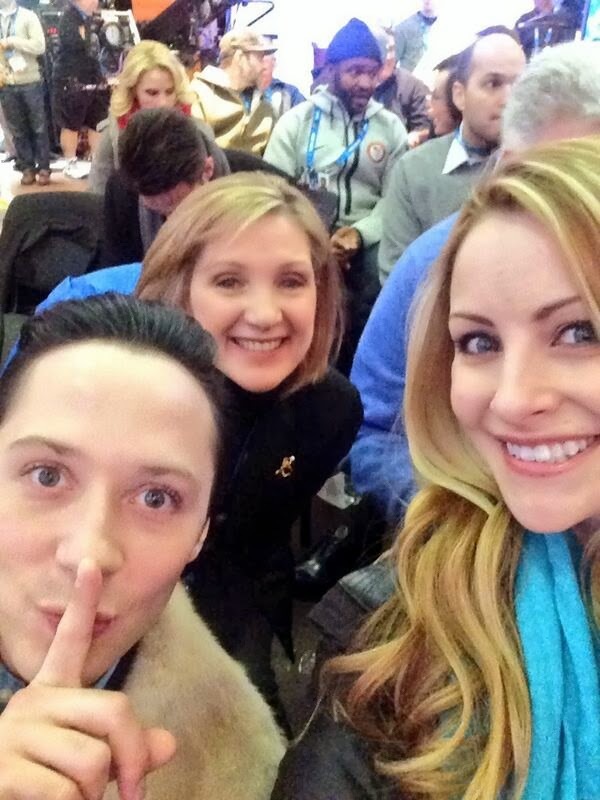 • Johnny Weir’s preposterously glamorous Instagram selfies. (4) UPDATE! 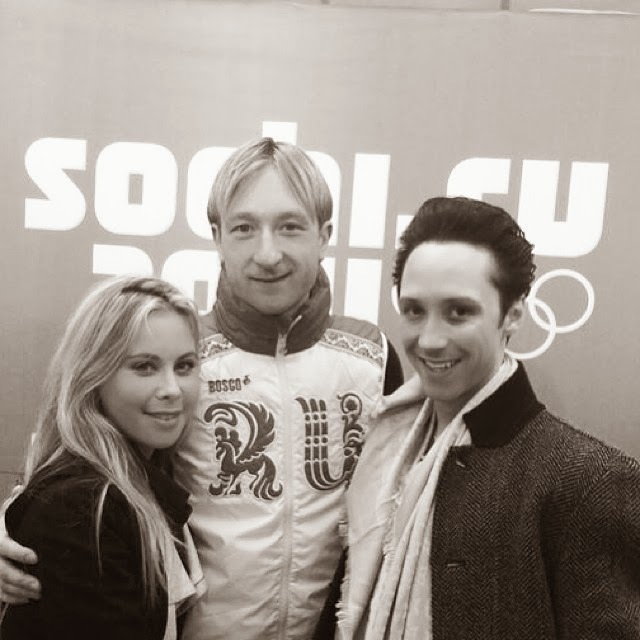 Another one to read: Johnny Weir’s Travel Guide to Russia. In an interview with USA Today’s Nancy Armour, the “American boy with a Russian soul” tells us his favorite places to eat, stay, visit, and, of course, to shop, in his beleaguered, beloved adopted country. (check local listings). Set those DVRs!! More info on Johnny’s official website! 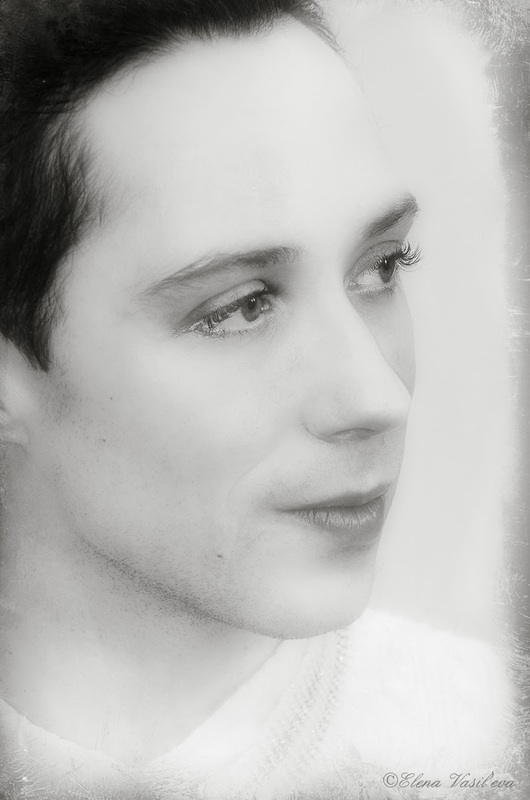 "Dear NBC: It would be so much simpler if you just had a menu item on your website labeled “JOHNNY WEIR FANS CLICK HERE” that would take us to some kind of 24-hour webcam/livestream of all Johnny, all the time, including his commentary—preferably not confined only to skating." Oh, I would so love to tweet that to NBC. Looking forward to watching whenever I can. What a time in my life not to have a DVR! Here's hoping that all this polar weather will migrate to Sochi! Note that all those Russian anti-gay laws are a sign of political and social weakness and of knuckling to backwards extremists, instead of a sign of strength, unity, and progress. "Be Beautiful and Speak Well"
"I'm Kind of a Tchotchke"